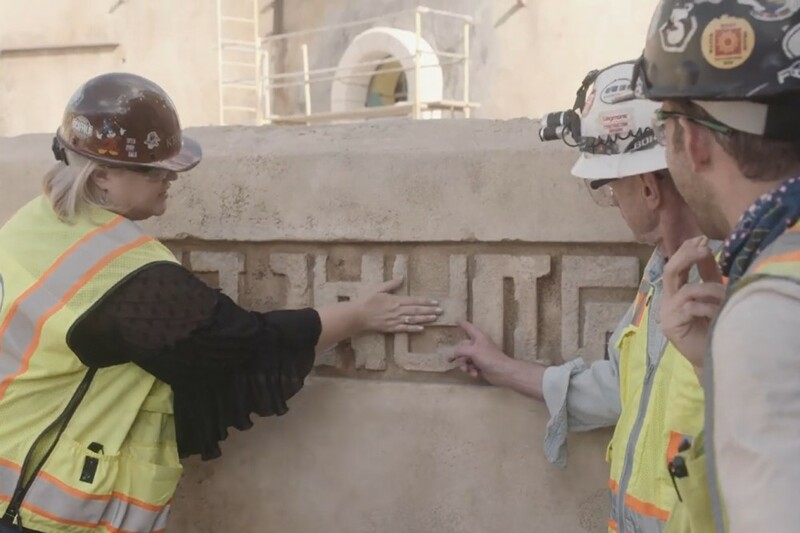 A new video in the Disney Parks Blog’s “Every Role a Starring Role” series follows Kristina Dewberry, a Construction Manager for Walt Disney Imagineering, behind the scenes of Star Wars: Galaxy’s Edge at Disneyland Park. Dewberry is the logistics manager, making sure everything entering or leaving the construction site happens in the most efficient (and safe) way possible. She adds that communication between departments is the key to making the project successful. Star Wars: Galaxy’s Edge opens this June at Disneyland Park and later this fall at Disney’s Hollywood Studios.